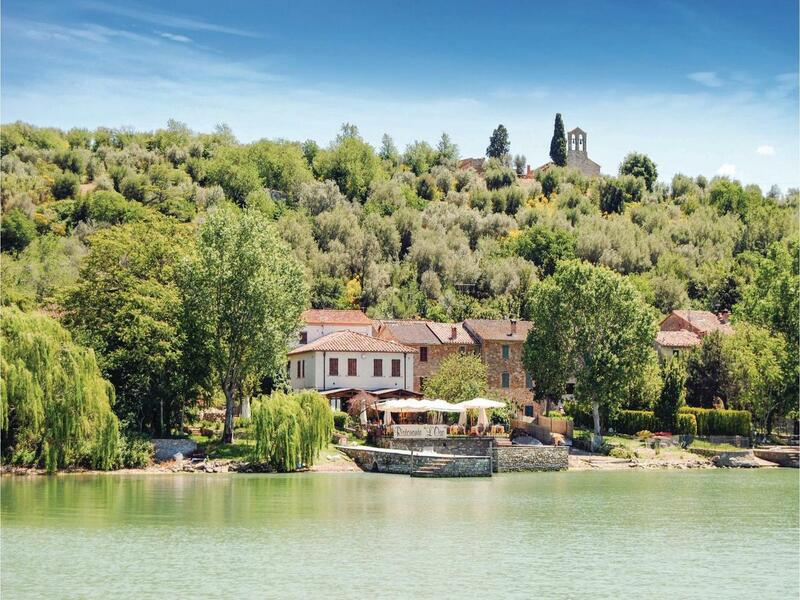 Immersed in the stillness and tranquillity of Lake Trasimeno, Casa Vacanze Ida offers matchless scenic views in entirely and carefully protected naturai surroundings. Located on Isola Maggiore in the ancient fishing village where St. Francis spent the period of Leni in 1211, Casa Vacanze Ida guarantees a return to times gone by in an atmosphere where history, far away rhythms and authentic contact with nature are intertwined. Guests can stay in apartments with a view of the lake, adjoining garden and small dock. Thanks to a taxi service (even after the dose of the scheduled boat line) you can freely move about and visit cities rich in history such as Assisi, Siena, Florence, Rome and Cortona. Casa Vacanze Ida is located on the Isola Maggiore, the only one of the three islands of Lake Trasimeno that still has a modest population. Isola Maggiore still preserves the appearance of the fifteenth-century village created by fishermen. Every year is a destination for thousands of visitors looking for natural and uncontaminated places. 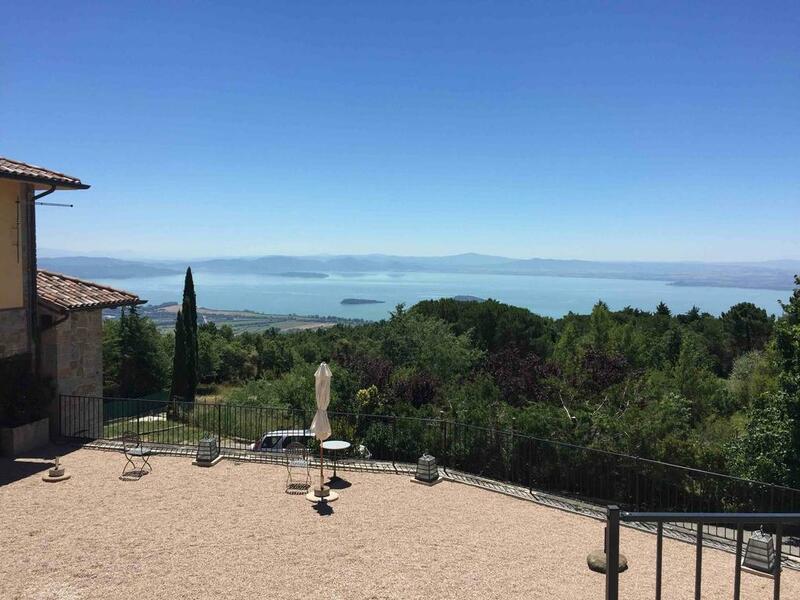 The accommodations of Casa Vacanze Ida have a splendid view of the lake, for a relaxing holiday in the green of the protected natural area of Trasimeno. In the evening, the return time outside the ferry is guaranteed with a return trip on a private boat by the owners of the restaurant. Be enchanted by the landscapes of Umbria, a few kilometers from Casa Vacanze Ida. Thanks to the Taxi service, managed by our structure, you can move freely and visit places rich in history, such as the cities of Siena, Florence, Rome and Cortona. The Basilica of San Francesco in Assisi, the Fontana Maggiore in Perugia, the Corsa dei Ceri in Gubbio, the Infiorata in Spello: these are just some of the stops you can visit and that will make your stay in the green heart of Italy unforgettable.